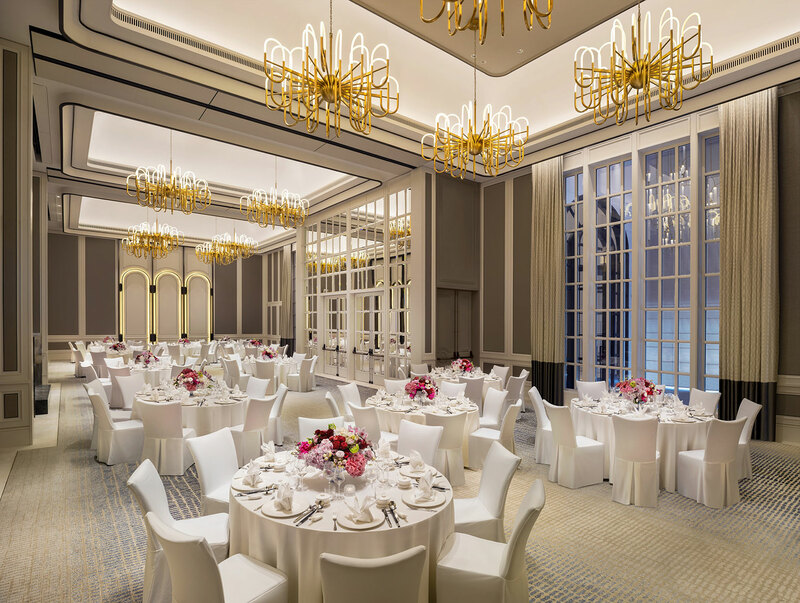 Newly launched in January 2019, Caroline’s Mansion is the latest addition to an exclusive suite of event spaces at The St. Regis Singapore. 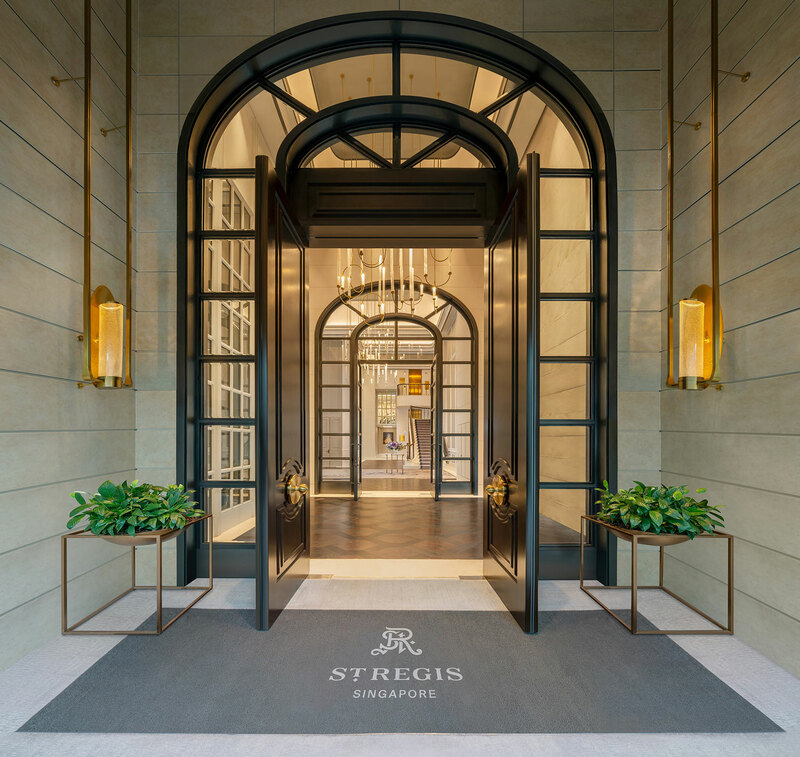 Name in honour of Caroline Astor, the founding matriarch of the St. Regis, Caroline’s Mansion sits adjacent to the hotel’s main building, and is accessible via a private entrance by the hotel driveway. 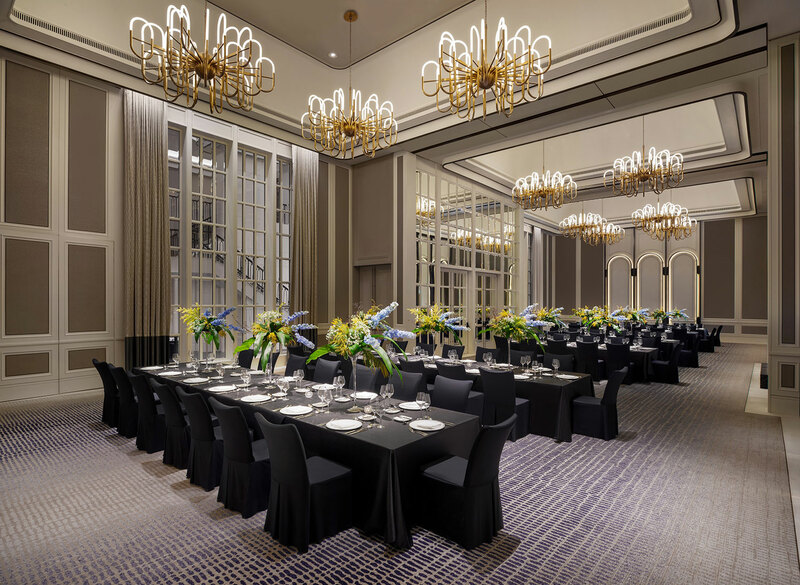 Complementing a host of eight existing meeting and event venues at the hotel, Caroline’s Mansion provides an additional venue option for exquisite events at The St. Regis Singapore. 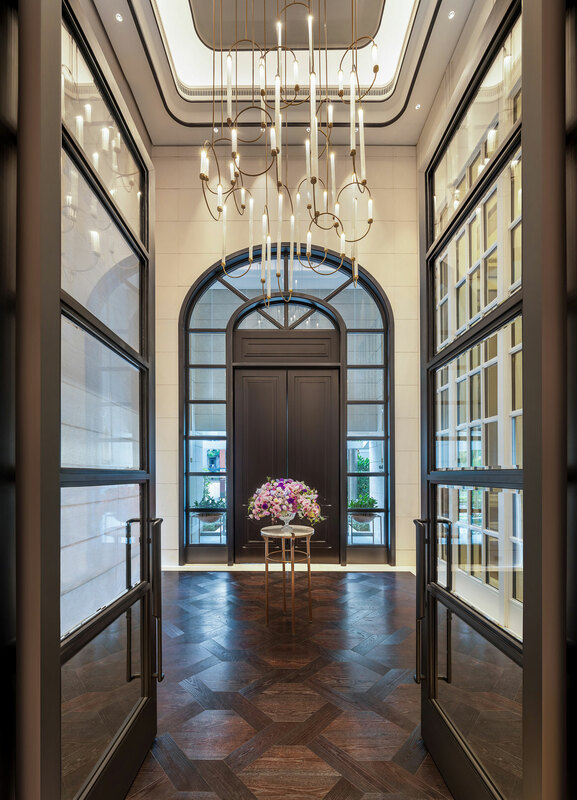 Formerly built as the hotel’s indoor tennis courts, the conversion project was first conceptualised in September 2017 by Avalon Collective, a boutique design-consulting firm headquartered in Singapore. Conversion works began in March 2019 and took approximately 10 months to complete. 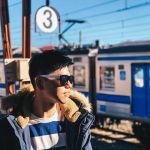 Caroline’s Mansion offers over 370 square metres of interior space, comprising a pre-event area and foyer, as well as a ballroom which is divisible into three intimate venues – including a connecting saloon. Mirroring the high-society events and exclusive meetings that used to take place at the house of Caroline Astor, Caroline’s Mansion is well-suited for business gatherings and meetings, cocktail parties and dinners, as well as the celebration of special moments. Tailored meeting and event packages, as well as wedding offerings, are now available.